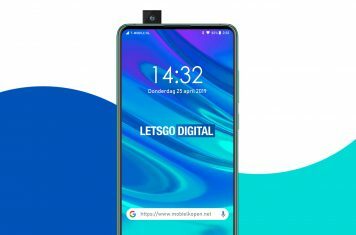 In addition to Europe, Samsung Electronics expands the installation of its Cinema LED screen around the world including the United States during 2018. 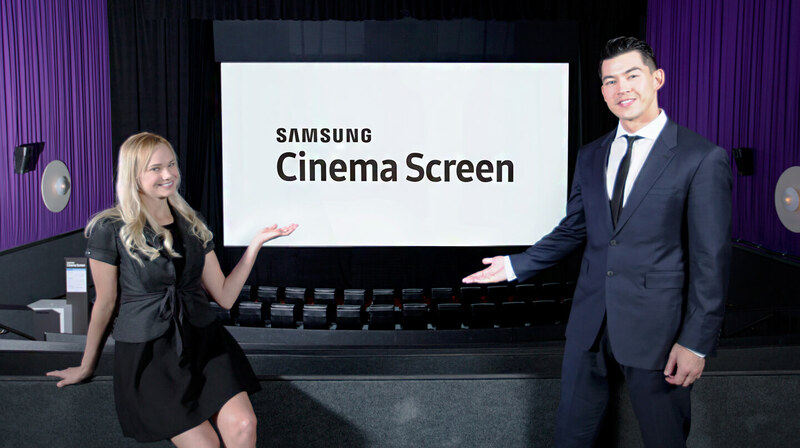 Earlier this year at CinemaCon in Las Vegas, Samsung presented the world’s first Cinema LED screen for the film and cinema industry to wide anticipation. The debut was followed by installation of the world’s first commercial Cinema LED screen at Lotte Cinema World Tower in Seoul, Korea in July, and in October at the Paragon Cineplex Theatre in Bangkok, Thailand. 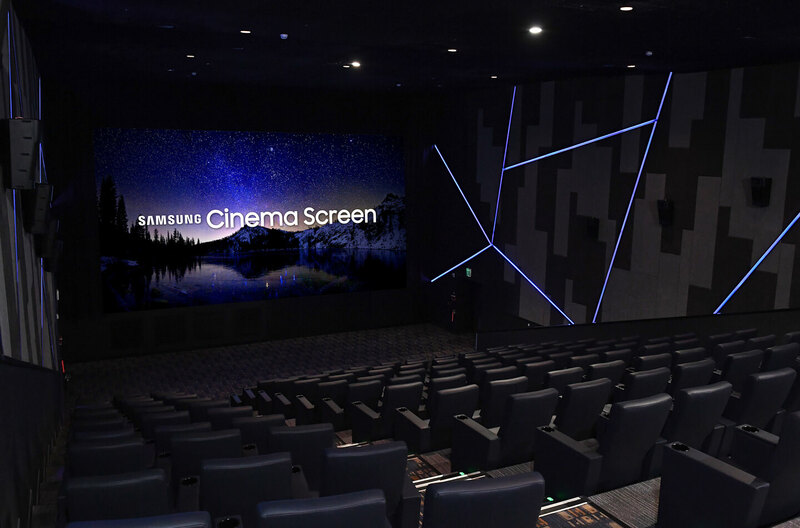 Samsung Cinema LED screen illuminates its vast display area through use of around 8.8 million LEDs, as well as immerses audiences in true-to-life audio utilizing technology developed in partnership between HARMAN Professional Solutions and Samsung Audio Lab. With an area of 10.24 x 5.4 meters, Samsung Cinema LED is able to depict current blockbusters in impressive full 4K resolution (4096 x 2160 pixels), and with High Dynamic Resolution (HDR), deliver a more captivating and vibrant viewing experience through next-generation picture quality. With industry professionals and audiences around the world praising their initial experiences with Samsung Cinema LED screen, the innovative cinema technology is now making its way to Europe. 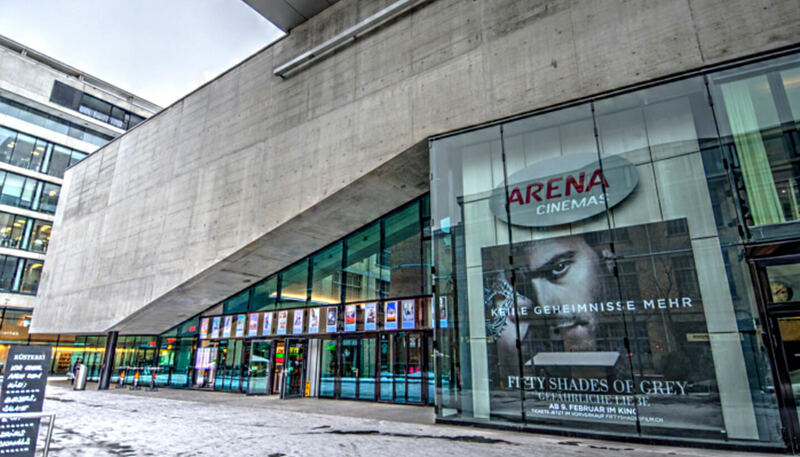 In collaboration with the Arena Cinemas and Imaculix AG, Samsung is currently building Europe’s first Cinema LED screen at the Arena Cinema Sihlcity in Zurich, Switzerland. With launch scheduled, the anticipation and vision for the new theatre concept is groundbreaking. Edi Stöckli, owner of the Arena Cinemas explained: Based on elimination of the projector beam and the high luminosity of Samsung Cinema LED screen, there are a host of new possibilities for interior design, and we are entirely removing the existing furnishings, and implementing an innovative seating concept to provide audiences with a totally new kind of cinematic experience. Samsung Cinema LED screen will allow creation of a solid black wall thanks to seamless installation and high-precision calibration. The ‘true black’ will make the movie theater pitch dark, and the 4K resolution, able to project the two usual cinema formats of flat and scope, will get rid of distracting dark gray stripes, long a pain point of traditional projectors. Thanks to LED technology, luminosity of the wall will be 10 times brighter than with conventional projectors, achieving intensity of up to 146-foot lambert or 500nit. Cinema LED’s HDR functionally also helps deliver full color brilliance and contrast even in the brightest or darkest of scenes, and the screen also provides significantly reduced energy consumption as compared to conventional projectors. At Samsung, our aim in advancing technological progress is to make life easier for people and enrich their lives. 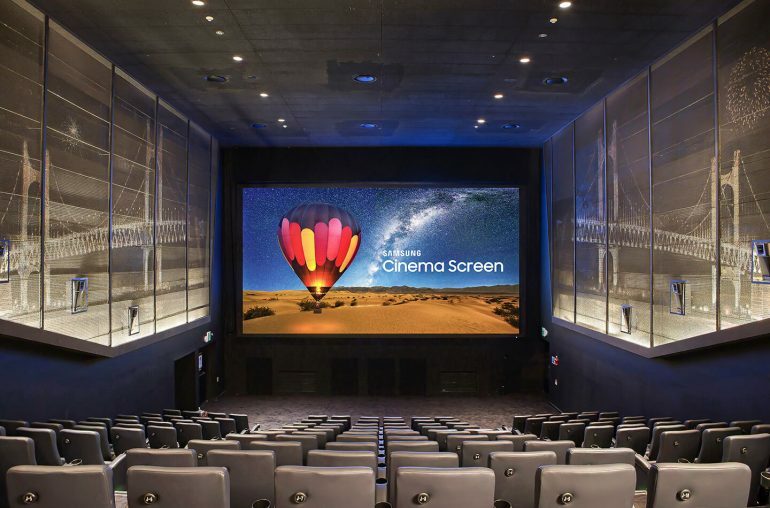 We have once again succeeded in doing this with the new Cinema LED screen, and are actively planning for expansion of the screens in theatres next year, said Daniel Périsset, Head of IT business at Samsung Electronics. Mark is founder of LetsGoDigital. He writes reviews of consumer electronics and publishes about industry news.Mark has a nose for predicting technology trends and loves to visit technology fairs and press events around the world.